Knight Frank’s global analysis this year revealed Berlin as the world’s fastest-growing residential market – with prices increasing by 20.7% in 2017. As recently as a decade ago, this growth would have been met with disbelief; Berlin limped into the first decade of the millennium in the shadow of Germany’s booming cities like Frankfurt and Munich. However, with the capital’s bohemian heritage proving a hothouse for start-up business culture, the city’s residential market has exploded, with no signs of an imminent cool down. Having undergone a swift evolution into a global technology hub, Berlin’s population has dramatically increased in the past decade. According to a 2018 report from Deutsche Bank Research, 200,000 people moved into the city between 2011-2015, with a further 250,000 new citizens expected by 2030. Unemployment is at an all-time low, with the same report revealing that the unemployment rate dropped to 8.4% in December 2017, the lowest percentage recorded since 1984. Within this strengthening socio-economic context, construction is sluggish, with a lack of supply serving to drive up prices. As areas previously considered undesirable become gentrified, there is some speculation that an unsustainable residential property bubble is forming. However, there are convincing arguments to dispute this. 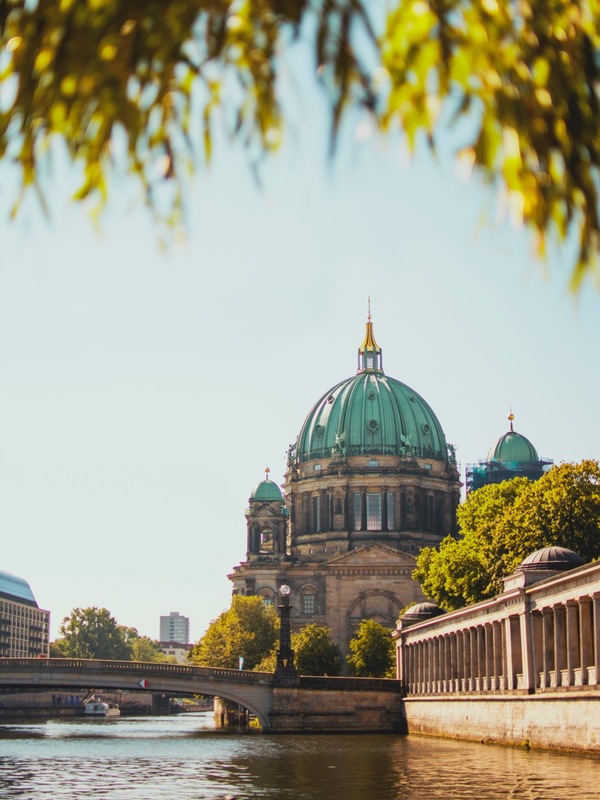 Although Berlin’s residential market may be growing rapidly, property in the city retains its affordability compared to other German cities, or, indeed, other European capitals such as London. Arguably, the city’s residential market is just catching up with the rest of the continent. Secondly, as a result of tight building regulations and, consequentially, steep construction costs, supply is increasing at a controlled rate – negating a potential situation where supply could outstrip demand and prices decline. Unless immigration into the city were to suddenly fall, the Berlin residential market is mooted to be in the midst of a super cycle due to last for another two years at least. Berlin residential property is already receiving the mark of confidence from both domestic and international investors. Warren Buffet’s Berkshire Hathaway agreed to a franchise deal this year with leading Berlin brokerage, Rubina Real Estate, and, taking a wider perspective on the German market, figures from BNP Paribas show that investment in German residential real estate increased by 500 million from 2016 to 2017.